TDI trim. 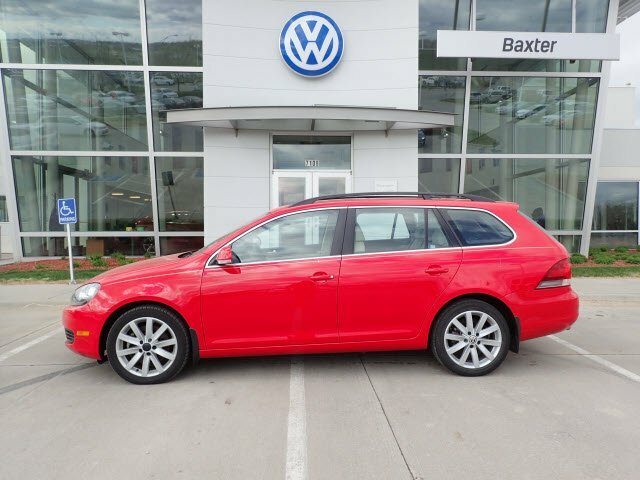 Sunroof, Heated Seats, Bluetooth, iPod/MP3 Input, Brake Actuated Limited Slip Differential, Multi-CD Changer, Turbo, WHEEL & SUNROOF PKG, Diesel, Satellite Radio, Premium Sound System. 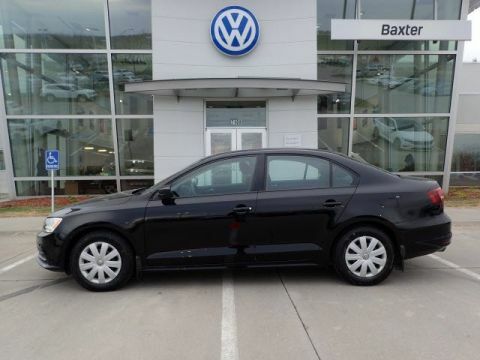 SEE MORE!KEY FEATURES INCLUDEHeated Driver Seat, Turbocharged, Diesel, Premium Sound System, Satellite Radio, iPod/MP3 Input, Bluetooth, Multi-CD Changer, Brake Actuated Limited Slip Differential, Heated Seats. 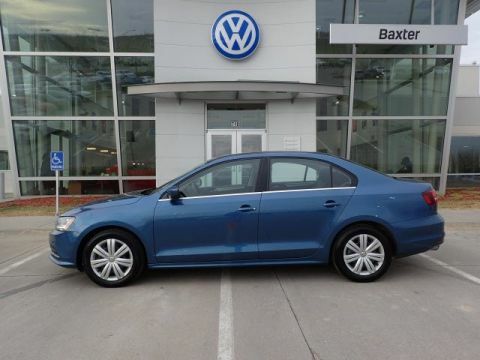 MP3 Player, Keyless Entry, Remote Trunk Release, Child Safety Locks, Electronic Stability Control.OPTION PACKAGESWHEEL & SUNROOF PKG 17 Porto alloy wheels, all-season tires, pwr tilt/sliding panoramic sunroof. 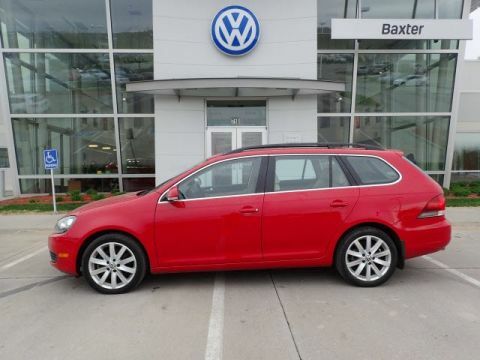 Volkswagen TDI with TORNADO RED exterior and BEIGE V-TEX interior features a 4 Cylinder Engine with 140 HP at 4000 RPM*.EXPERTS RAVEThe SportWagen retains its expensive first-rate interior, sophisticated rear suspension, and rear disc brakes. -CarAndDriver.com. Great Gas Mileage: 39 MPG Hwy. Approx. Original Base Sticker Price: $26,100*.WHO WE AREWe've been honored with several customer service awards, including a Volkswagen Generation Best Dealer award. We offer autos made with the power of German engineering. Volkswagen has thought about every detail of every car, every step of the way.Pricing analysis performed on 4/2/2019. Horsepower calculations based on trim engine configuration. Fuel economy calculations based on original manufacturer data for trim engine configuration. Please confirm the accuracy of the included equipment by calling us prior to purchase.